Join us at 7pm of the 2nd Sunday of each month as we come together and allow the Holy Spirit to flow in praise, worship and prayer! It is a casual and contemporary setting. 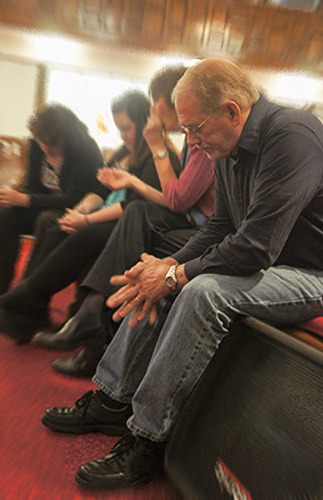 The monthly Praise and Prayer Service rotates between several churches in the community. Watch your weekly bulletin for this month’s location or call the Church office at (608) 647-4559.